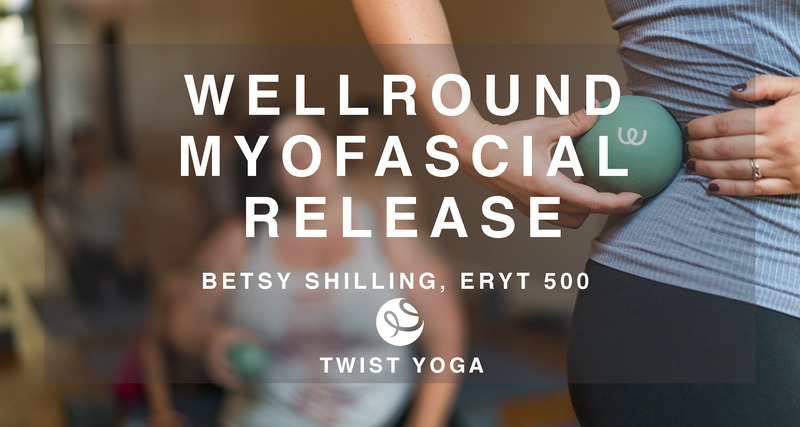 Take control of your own 300 hour RYT advanced certification with Twist Yoga’s Independent Study Training Program. 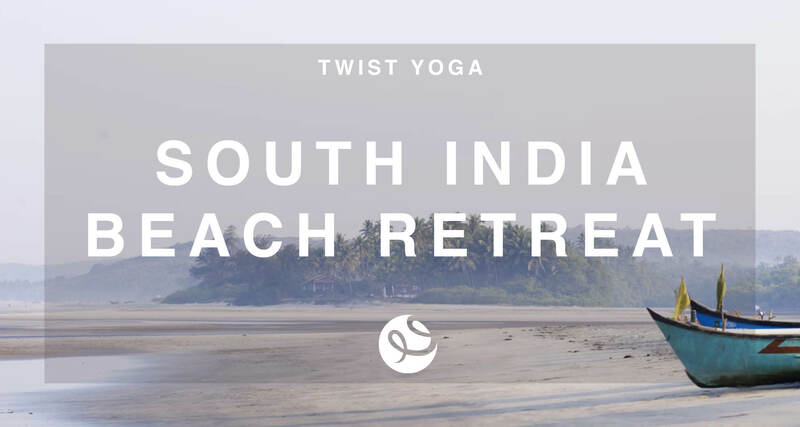 Twist Yoga’s goal as the next generation yoga school is to provide you the freedom to choose your own yoga trainings that support YOUR personal teaching brand. You may work at your own pace as your schedule and budget allow, although program must completed within 30 months of enrollment. “Your instructors are knowledgable, caring and available. I’ve now taken two weekend trainings at Twist, and I feel that both classes carried the same thread of holistic wellness throughout. This seems to be your trademark, and it gives me so many tools to share as an instructor as well as a way to integrate all that I learn. I love your hours for training; the days are just long enough.” – Sarah L.
The freedom to study what you want. The freedom to study with whom you want. Our program is different from others in that we don’t limit you to yoga teacher trainings offered at our studio. Instead, our Yoga Alliance approved, 300 RYT program allows you the freedom to tailor your yoga education to your own interests – allowing you to invest your time & money where YOU want; into yoga trainings, yoga teachers and yoga topics that support your unique brand of teaching. 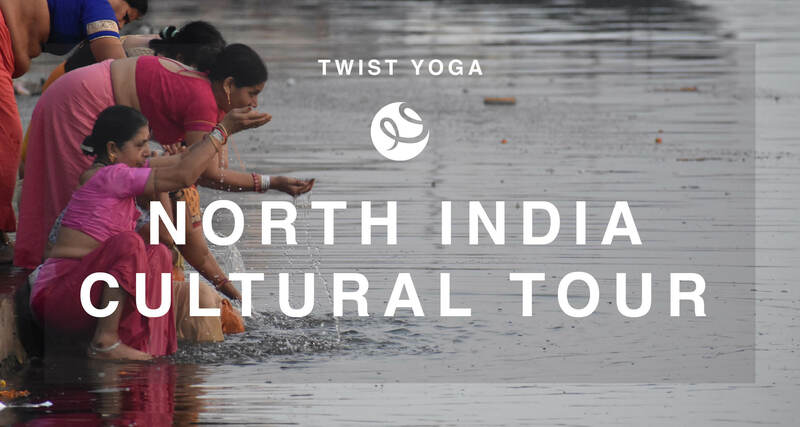 Complete 120 hours worth of training at Twist Yoga. 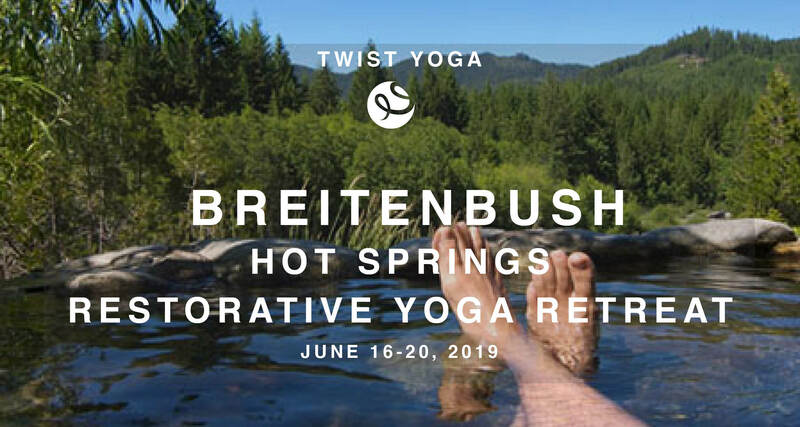 Most training weekends are 10-20 hours each and are taught cooperatively by adjunct faculty and Twist Yoga trainers in Edmonds, WA. Retreats count for between 20-40 hours. You may mix and match your modules over the course of 30 months to complete your program. Upon enrollment, you and your program advisor will design your personal educational map that supports your own brand, as well as the requirements set forth by Yoga Alliance 300 RYT. (Minimum contact hours, areas of study and what counts as self-study.) All independent study classes must be pre-approved by your adviser, and require proof of attendance. Note: Retroactive trainings taken up to 24 months prior to enrollment may be eligible for inclusion in your 180 hours of study. Student may take any of the following offerings to satisfy 120 hours of “Part A” of your Twist Yoga 500 hr Independent Study Certification. Twist Yoga’s Independent Study Training is open to all teachers with a 200-hour certification from any Yoga Alliance Registered School. 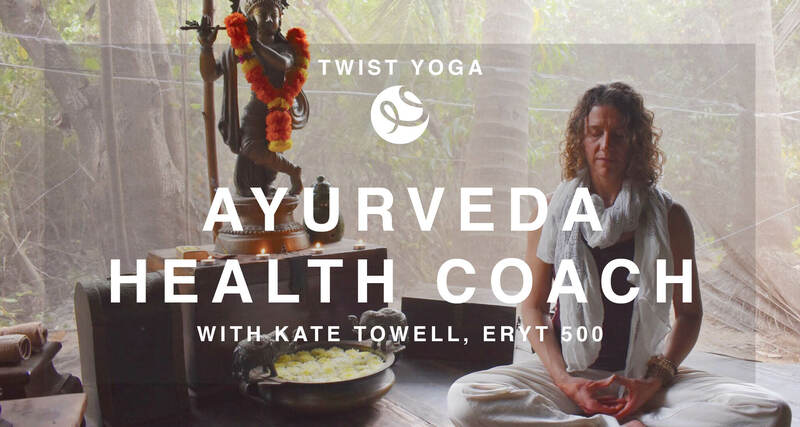 Register and complete 120 hours of study at Twist Yoga. You may take each module as your schedule allows; you have 30 months to finish your program. With your program advisor, design a course of study that aligns with both your direction of study and satisfies YA certification requirements. Before registering for any independent study options, always discuss course of study with your program advisor; not all study will satisfy Yoga Alliance requirements. Complete remaining 180 hours of study to be eligible for 300/500 hour RYT certification. 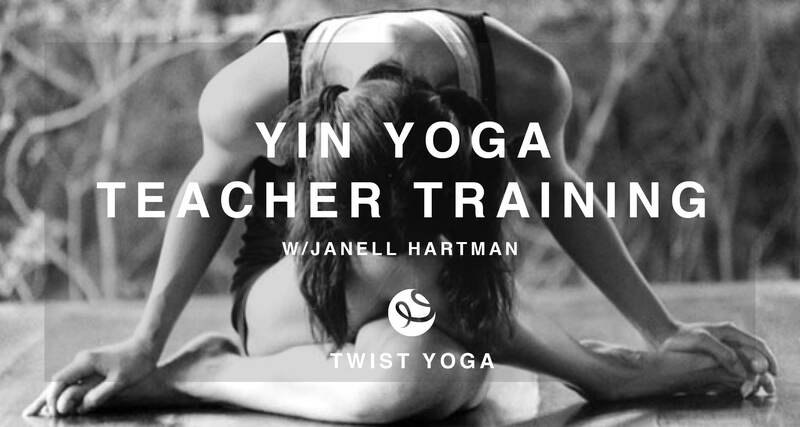 $195 program fee (split between $100 upon acceptance into program/$95 upon completion), which covers administrative costs associated with educational hours taken outside of Twist Yoga School and program coaching to designing your own program that meets YA standards. 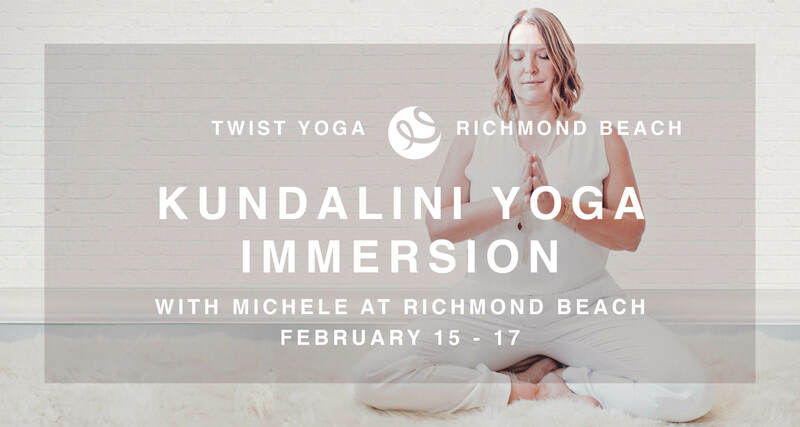 Please contact 500hr@twistyogaedmonds.com with questions.